Charnwood stoves are one of the few stoves which carry a 10 Year guarantee. The bodies of these stoves are British Built from the best combination of materials for durability and design aesthetics, plate steel, cast iron, fire brick and ceramic glass. All Charnwood Multi-Fuel and Wood-Burning stoves incorporate the latest clean-burn and air wash technology, This means when burning your choice of fuel the volatile by products emitted by the initial burning are re-ignited and burnt again in the fire, This double combustion subsequently reduces emissions and ash deposits and delivers even more warmth to your room, altogether a cleaner home, a cleaner chimney and much cleaner for our environment. 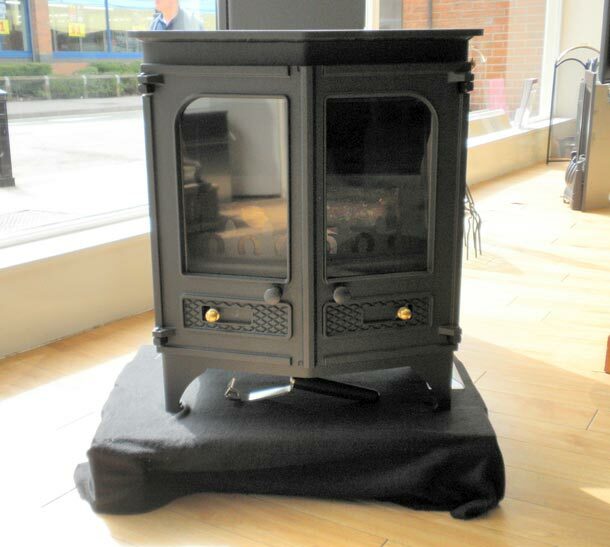 The charnwood Country 4 is the smallest of the range with an output of around 4KW. 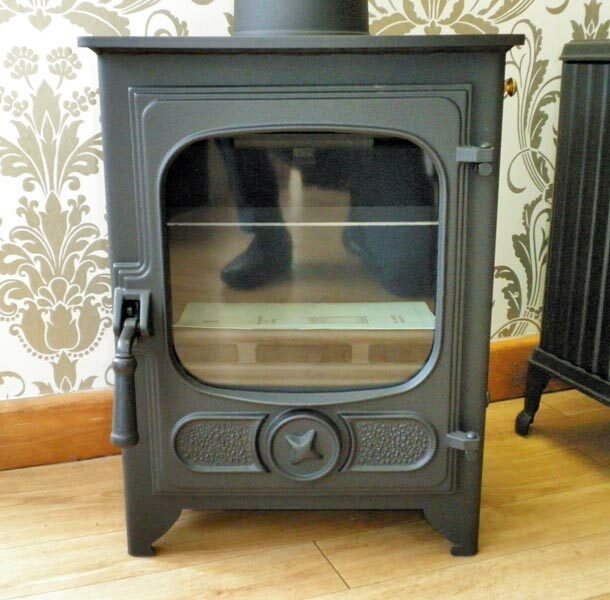 The Charnwood Country 12 is the Largest with a huge output of 12KW This would be well suited to the larger room or an Open plan area, Options of a choice of colours.